EXXONMobil PNG has launched the inaugural SME Digital Innovation Awards in partnership with the IBBM Enterprise Centre. 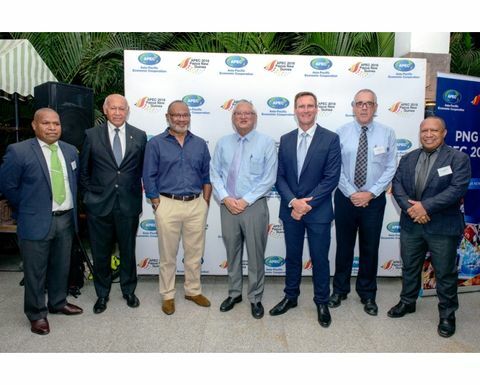 The awards aim to recognise digital technology innovation usage by micro, small and medium enterprises and recognise achievements of Papua New Guinean businesses contributing to digital innovation. Exxon says the 2018 SME Digital Innovation Awards will be presented at the PNG APEC Business Advisory Council (ABAC) Micro, Small and Medium Enterprises (MSME) Summit and will be focused on SMEs that use digital technology innovation as part of their processes, or that provide a service using technology. 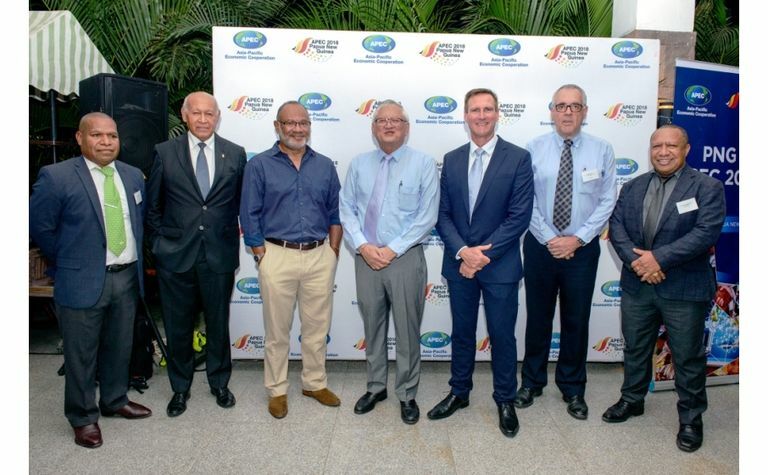 ExxonMobil PNG managing director Andrew Barry said ExxonMobil PNG was committed to recognising and encouraging SMEs that used technology platforms to continue evolving in an ever-growing digital world. "It is important that we, as a company, contribute to developing capacity, and assist smaller organisations to remain competitive and ensure equal participation in economic activities," Barry said. "The digital innovation awards will encourage MSMEs to be creative and diversify into operational areas that use technology to ensure growth and sustainability across the country." Exxons says that through its partnership with IBBM, more than 19,000 entrepreneurs and local businesses have been supported since 2010 and 32,000 training days and nearly 500 business assessments have been conducted at the Enterprise Centre. ExxonMobil PNG continues to invest in local businesses with almost K2.3 billion spent on Papua New Guinean services, including K581.6 million spent with landowner companies since the start of production the PNG LNG project. Award winners will be announced at the ABAC MSME Summit being held in Port Moresby on 10 and 11 September 2018. Winners will receive training provided by the IBBM Enterprise Centre and equipment to support future digital endeavours.